Keeping a record of employees exposure to hand-arm vibration can be time-consuming and sometimes very difficult. Often trigger times are overestimated or underestimated, causing disruption to the work process. 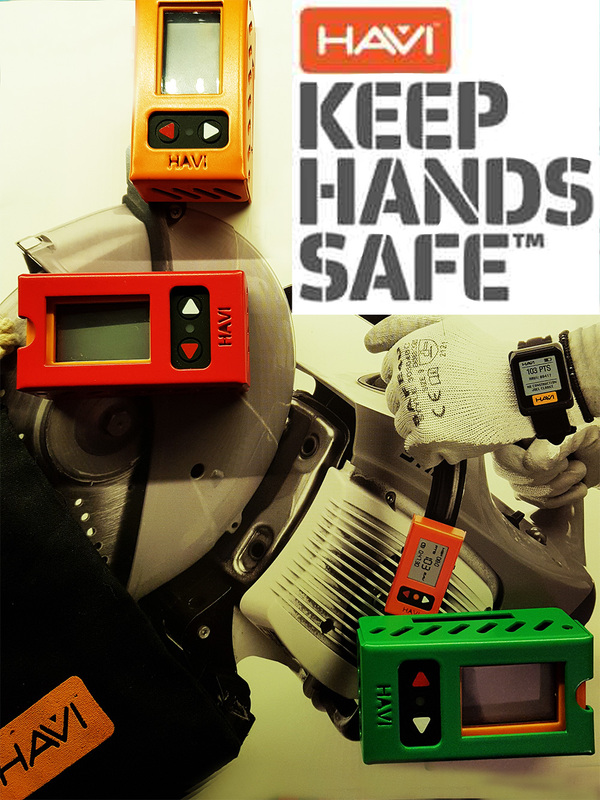 Powys Safety Solutions has a collection of hand-arm vibration indicators which are available to hire. The HAVI plus indicators are small devices which are extremely easy to program and attached directly to the tool being used with cable ties or velcro straps. They can be set to a specific vibration magnitude, recording the actual trigger time as well as calculating HSE points. A warning lamp indicates when limits are exceeded during use. Essential for people involved in engineering, motor vehicle repair, construction, manufacturing and anywhere where vibration can be an issue.